MLELECMECH represents world leading brands of Electrical, Communication, Instrumentation,IT, Automation & Control, Piping, Oil field Supplies and Engineered Systems & Equipment. MLELECMECH is the ONE OF largest distributor of Electrical, Electromechanical, Telecommunication, Instrumentation, and Oil Field products in the Kingdom. Our network of branches deliver industrial supply products fast, and our vast catalog of supplier partners enables MLELECEMCH to be your one-stop shop for any kind of industrial needs. Our extensive procurement experience and partnership with a broad range of industries enable us to deliver value, service, and results that exceed customer expectations. Multi Lines Electrical and Mechanical Trading est. is a “supermarket” for electricians and ELECTRICAL contractors. Our success is due in part to getting busy customers in and out quickly, and by offering the most competitive prices around. We are able to compete with the “Big Box” discounters because we stock hundreds of ITEM, and our sales people are very knowledgeable about electrical and mechanical supplies. Since we cater to contractors and electricians the size of our inventory is great for the local businesses and homeowners in our trading areas. Flow and pressure control valves suitable from the wellhead to a variety of process applications. Reliable valves to combat erosion, corrosion and critical industrial applications. Valves can be either manual or automated with a complete range of electric, hydraulic and pneumatic versions. 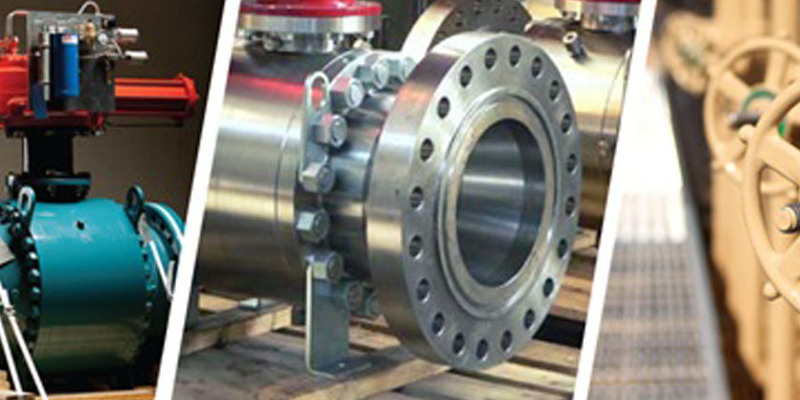 All kinds of valves available from ball, gate, globe, & check to butterfly valves. We can offer valves from small piping applications up to as large as 4m diameter. Valves can be adapted to all types of actuators such as electric, pneumatic, gas and hydraulic systems. Our experienced and dedicated field engineers will assist the design and selection of hardware solutions for your system. Our capabilities extend to programming, configuration, installation, testing and commissioning.